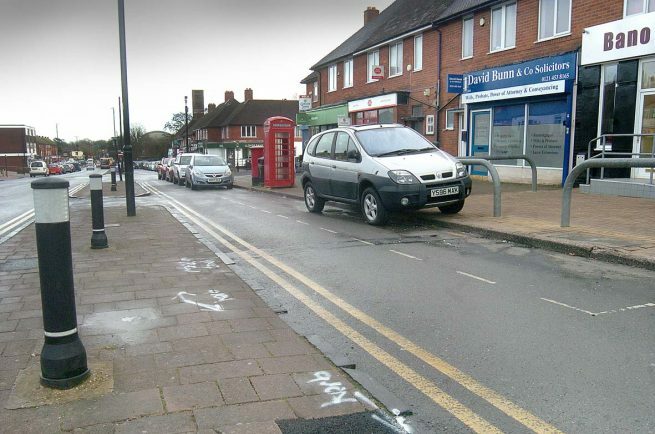 THE MAINTENANCE work to widen the service road in Rubery village is due to begin in the first week of March. The news was revealed by Coun Peter McDonald at the village’s Partners and Communities Together (PACT) meeting. It will see the area by the post office will be extended in the first week of March to make it safer. People use the sides to park their cars in and the widening will make it easier for drivers to get through without damaging vehicles. Coun Alan Amos, Cabinet Member with Responsibility for Highways, said: “Work is due to start in March to replace the footways on the service roads off New Road and either side of St Chad’s Road.